Topic: Last game you played? Anime love story games:Shadowtime.It's an otome/interactive story with anime-like graphics. It is solved now.Thank you so much. I tried that one.I even omitted the colon ( : ),yet nothing happened.idk why. Errr...I re-downloaded JDK last night and nothing changed. I'm quite sure that i do. Thank you for your response.The problem is now fixed. Can i please ask you one more question? 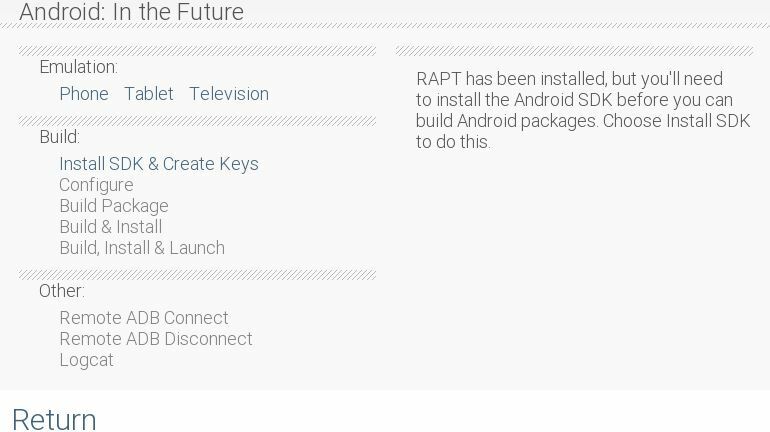 I installed the SDK and checked the keys.There is no problem there, yet i can't access the Configuration.Is there something else that i should install?